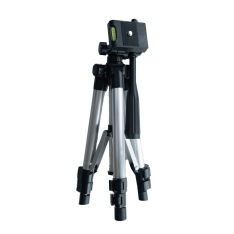 Elevating tripod ADA Digit 65 for laser levels 65 cm. 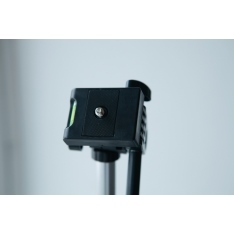 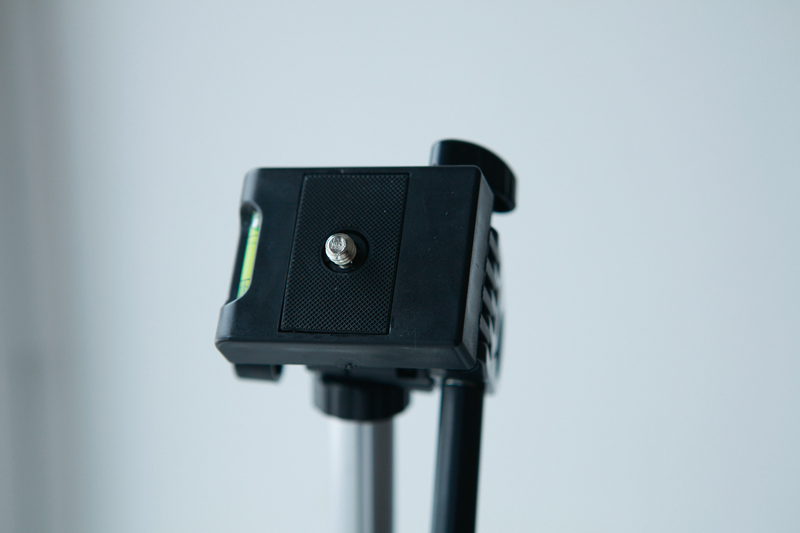 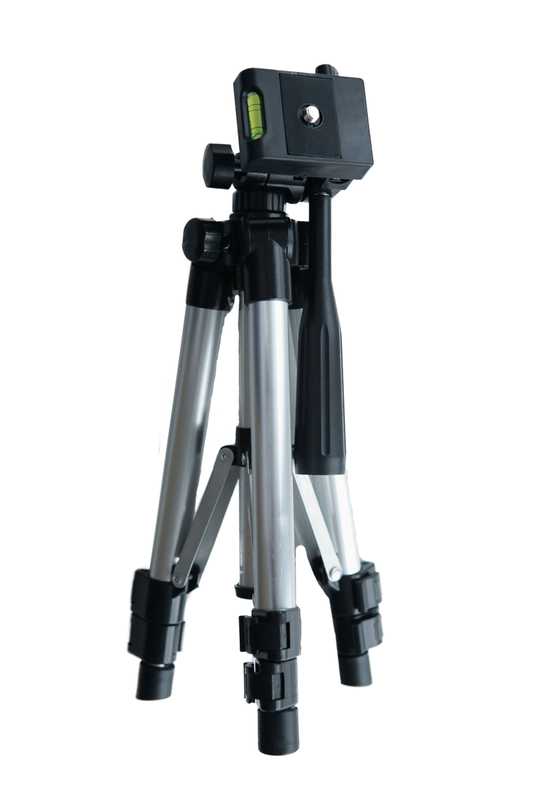 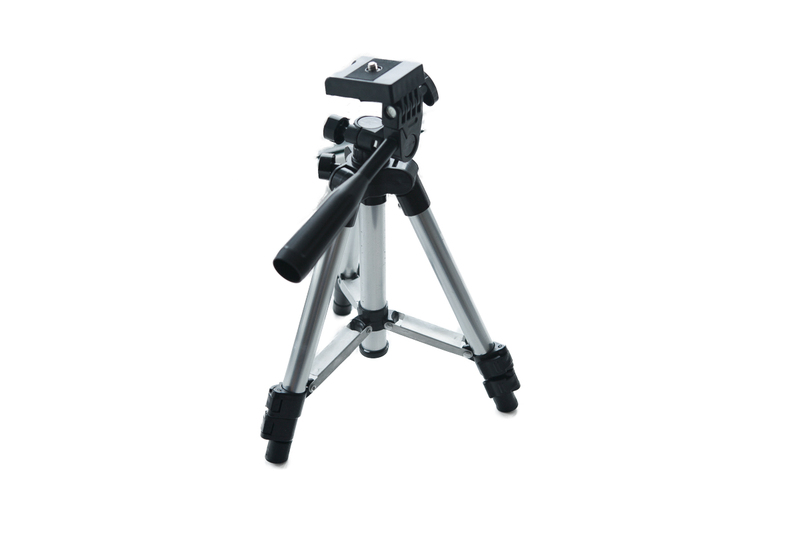 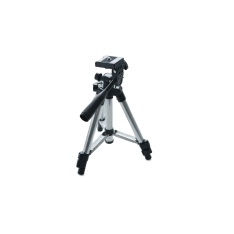 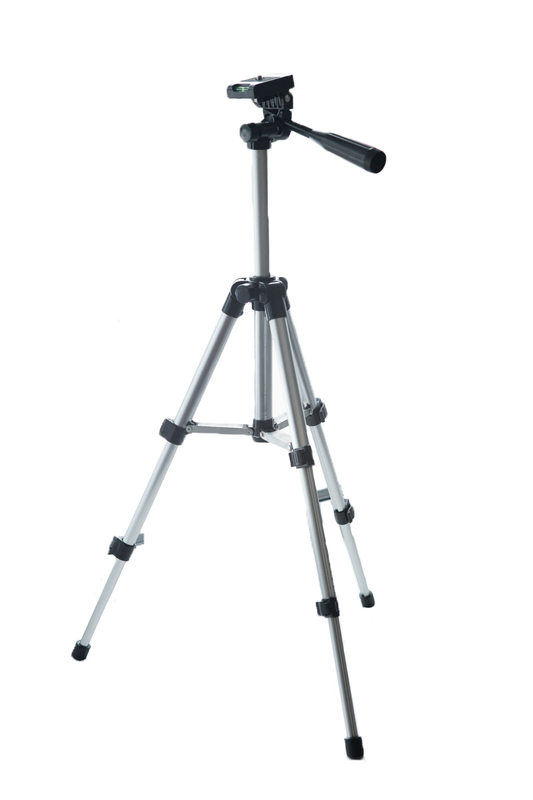 Small light universal tripod could be used together with light instruments such as laser levels and cross liners. 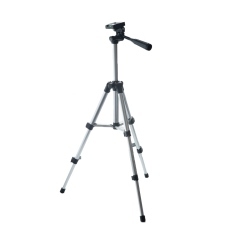 Also could be used with photo/video equipment.